Welcome to another installment of If My Book, the Monkeybicycle feature in which authors shed light on their recently released books by comparing them to weird things. 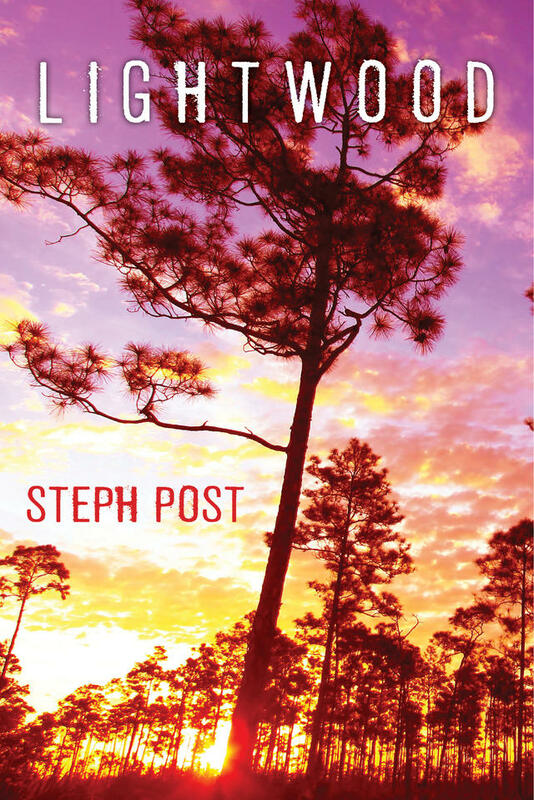 This week Steph Post writes about her new novel, Lightwood, out now from Polis Books. If Lightwood were a cheap shot on the happy hour special it would be an Alabama Slammer. It would make you want to party all night. Then you’d wake up the next day under a bush in some stranger’s yard with a jackhammer hangover and no shoes. If Lightwood were a season it would be the dog days of summer. If Lightwood were a tattoo it would be a candle burning at both ends. If it were a knuckle tattoo, it would say HOLD FAST. If Lightwood were a playing card it would be the Jack of Spades. If Lightwood were a dog it would be a mutt from the pound named “Scraps” who gives you the mange. It would never stop barking. It would have fleas and drag the trash through the house while you were gone. You would still love it so much it would make your heart hurt. If Lightwood were a childhood game it would be rock/paper/scissors. If it had to choose, it would always be scissors. If Lightwood were a taste it would be smoke. If Lightwood were an actor it would be Walton Goggins. If Lightwood were an unconventional weapon it would be a rattlesnake. Use your imagination. 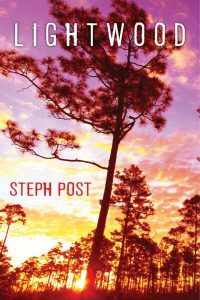 Steph Post is the author of the novels Lightwood and A Tree Born Crooked. She lives in St. Petersburg, Florida and teaches writing at a performing arts high school. Visit her at www.stephpostfiction.com or follow her on Twitter at @StephPostAuthor. She promises not to bite.